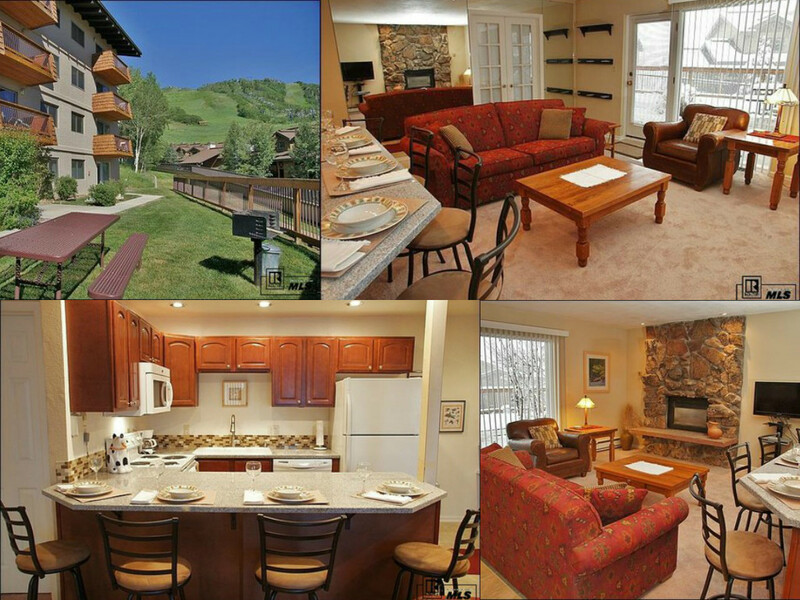 Steamboat Springs Ski-in/Ski-Out Condos starting at $159K! 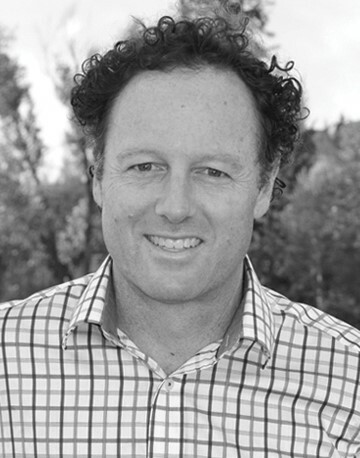 Ski in / Walk out location! 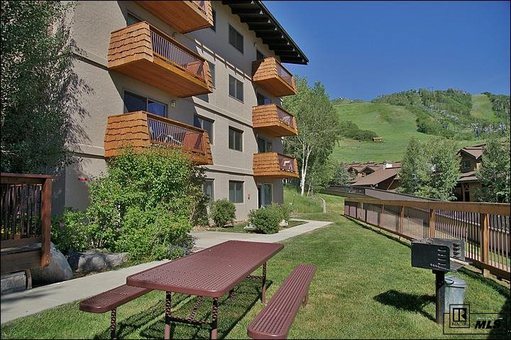 Great views of the ski area, ample ski storage and great rental revenues AND ... 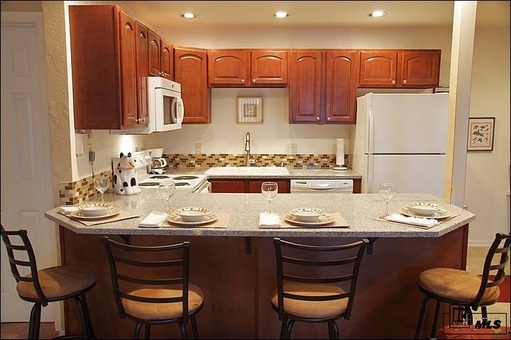 This 1 bed / 1 bath Storm Meadows condo has been completely remodeled - everything is brand new! The popcorn ceilings are gone, new texture on the walls, new carpet, new paint, recessed lighting with adjustable dimmers to find that perfect ambiance. The bathroom has been completely redone with new tile, a new vanity, fixtures, bathtub & shower. Granite Counters are featured in both the bath & kitchen. The kitchen also has brand new cabinets, Maytag appliances, enlarged counter & breakfast bar, & a nice tile backsplash. The Hot Tub is right outside your door. Additionally, the shops & restaurants of Ski Time Square & Torian Plum Plaza are an easy walk of about 150 yards from your door. In fact, the entire ski area base is within easy walking distance! From Ski Time Square, Steamboat's famous free bus is available to get you to & from the grocery stores, downtown, or pretty much anywhere else in town.